Photo of Paul Edmund-Davies courtesy of Simply Flute. 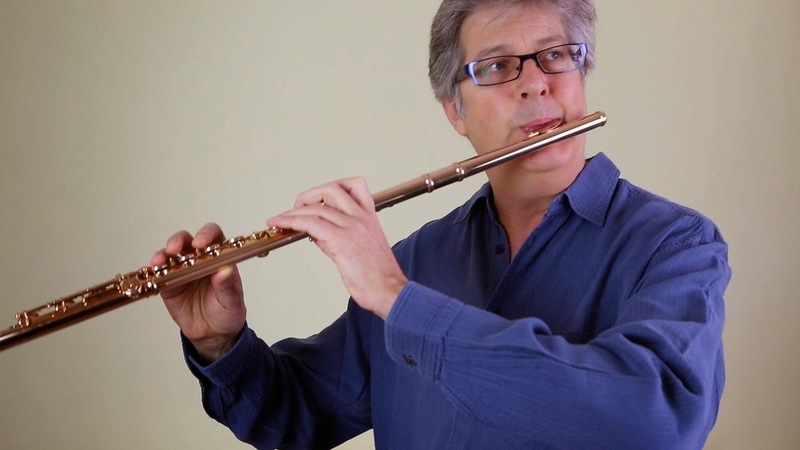 Powell artist Paul Edmund-Davies has a terrific new website (www.SimplyFlute.com) with many instructional videos and exercises. In his latest video, "Sonority 2," Paul presents a warm-up exercise and expands on the topic of warming up in general. Why do we warm up? How do we warm up? What are we trying to achieve? All of these questions are answered with a terrifically lighthearted, laughter-inducing style. In fact, Paul explains that when we play the flute, we are using our bodies in a "fairly unusual way...." He gives an example of playing long phrases in comparison with the way we breathe when we are not playing, He asked, "When in our everyday lives would we go around blowing air out for 15 seconds?" His humor certainly puts an enjoyable spin on the concept of warming up. Follow this link to the full video, and you'll see! 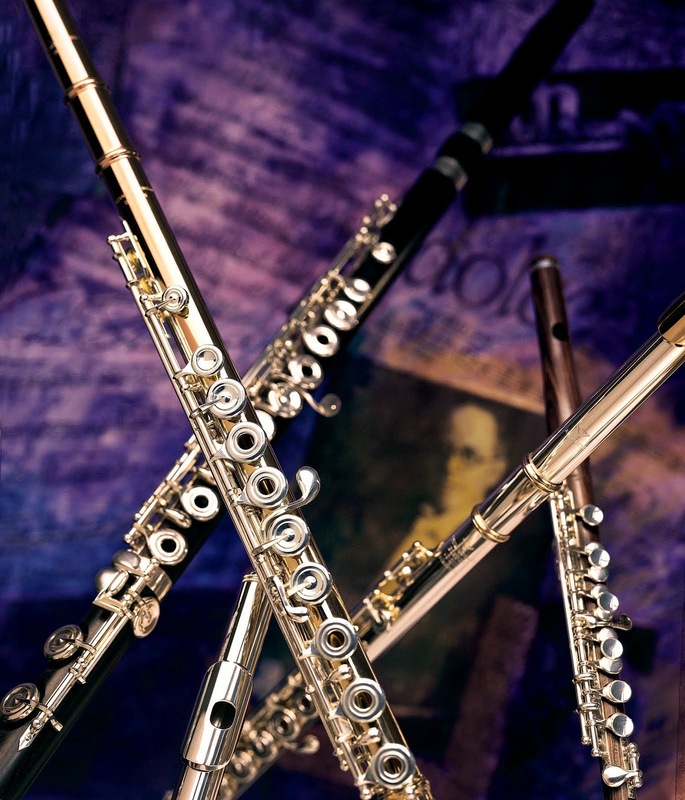 Taming the Beast—Revolutionize Your Piccolo Intonation! "It Says What We All Think"